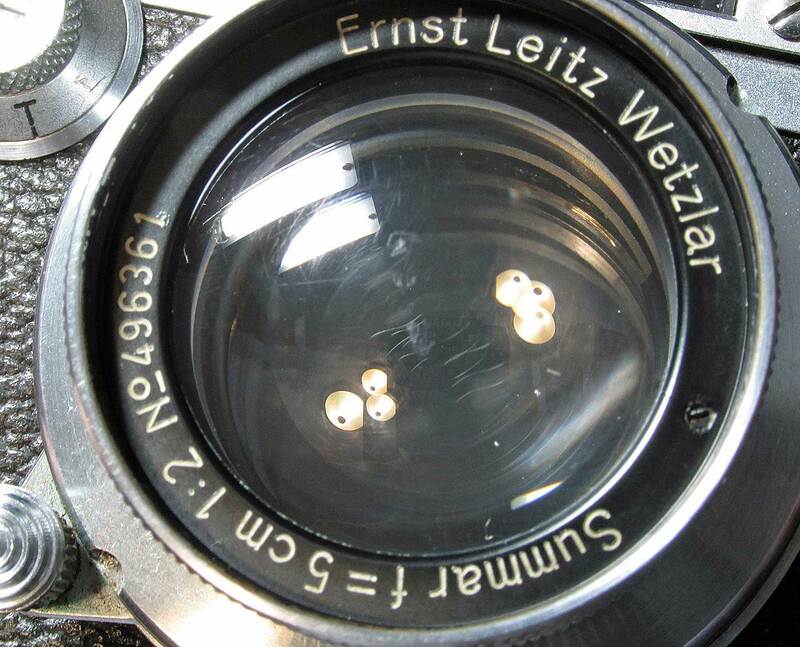 Cleaning E. Leitz Wetzlar Summar Haze | TunnelBlog! Hi there, great blog. I have a hazy summar too, cleaned it up to this point but struggling to get into the rear element that has fungus..i’ve unscrewed the retaining screw but the bayonet wont move. Have you managed to access it? 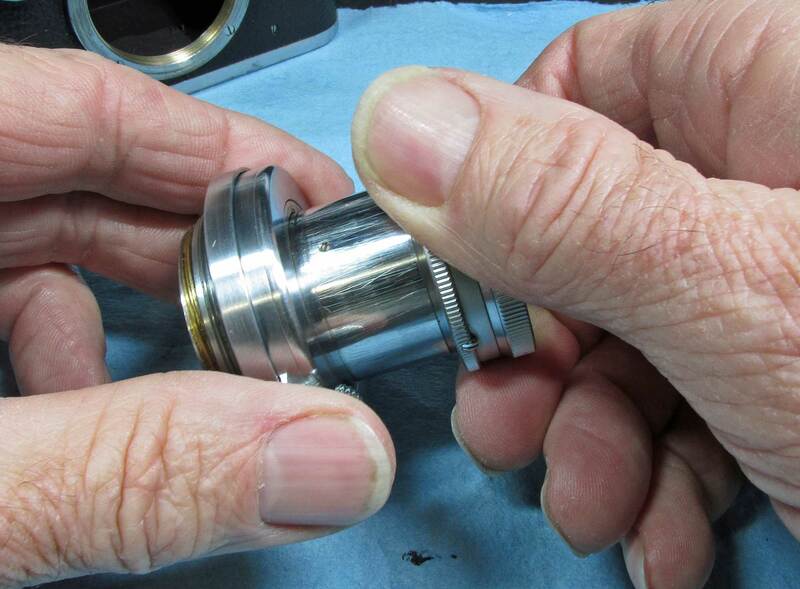 Phantastic work and job in order to help people for repairing and caring their vintage cameras. 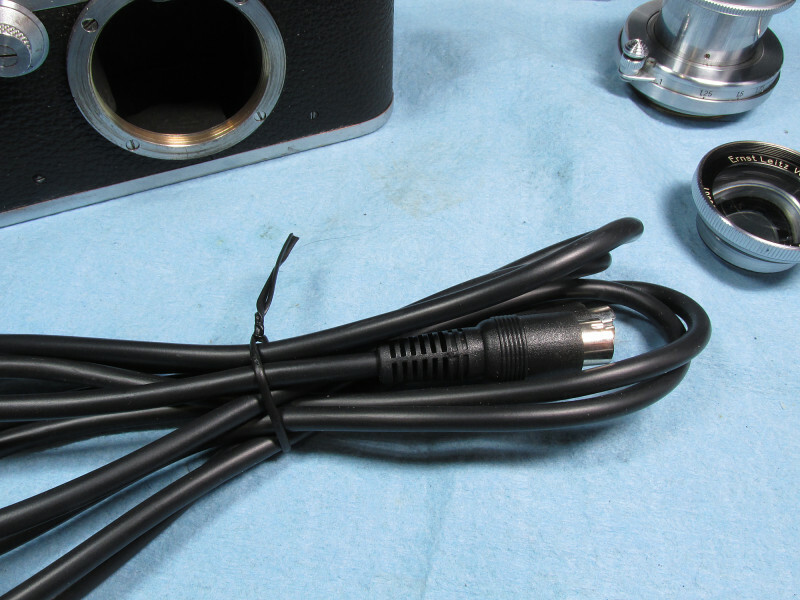 I was following your recommendations for cleaning and adjusting the telemeter of my old Leica IIIf I have bought. ¡¡Great help and great job!! Maybe Ammonia was not enough concentrate? Can I ask how you mix the chemicals? As I have rad those two are dangerous, possible explosive together….plus it must smell awful? not dangerous at all… it’s the Hydrogen Peroxide you get to clean cuts and wounds. Household Ammonia like for cleaning and sanitizing. just a teaspoon of each (50/50 mix) is all you need, or you can make a batch and keep it handy in an old plastic bottle. What did you do with the aperture? Removed and then …. how get the twelve tiny blades back into position? I tried that earlier but proved impossible for me. 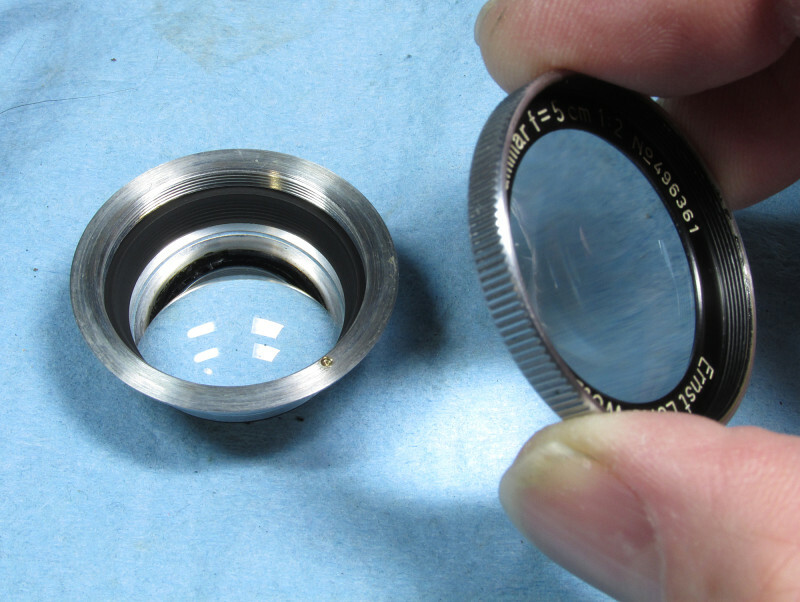 I didn’t have to deal with the aperture blades at all, just the lenses leave the aperture open to clean the element behind them. 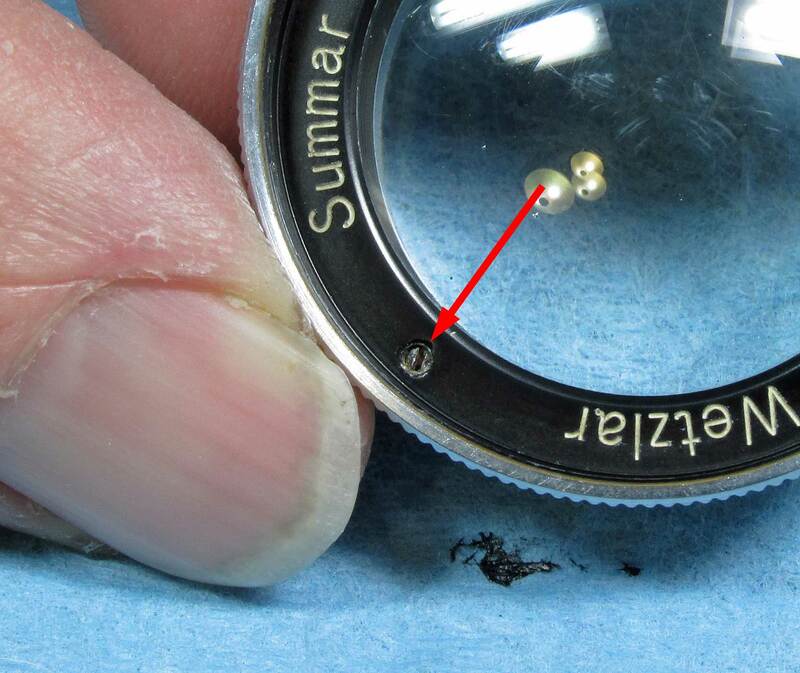 Great job, Well I agree; I tested the Summar 5cm & Hector 73mm in 2009 on a MFT lumix G-1. 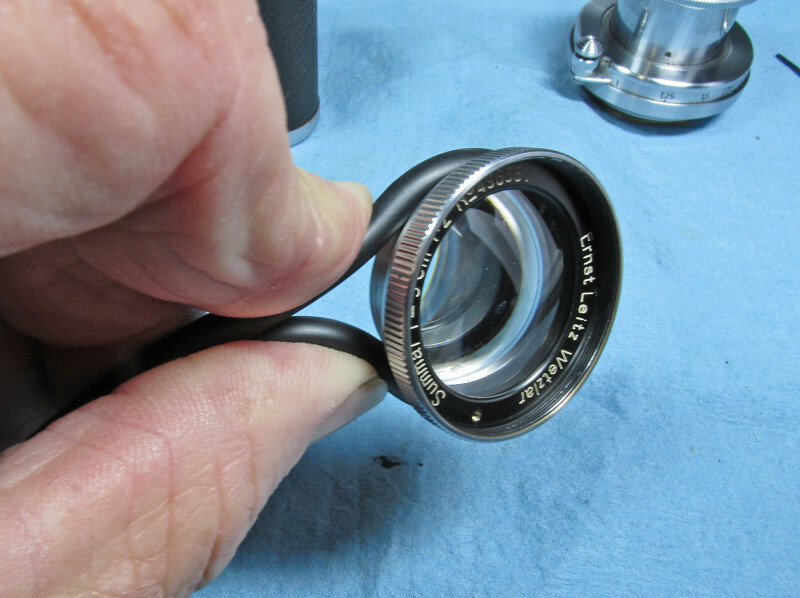 Both examples I serviced inside the lenses , reassembled and tested. I was amazed what results, I got! I used sunshades of course! If you dont use a proper sunshade, your crazy. I always us modified Rubber collapsible types. Uncoated lenses suffer from lens flare. with sunshades the results have a slightly softer contrast and amazing bokeh in the background. The image is very sharp in the center and falls off to the edges. 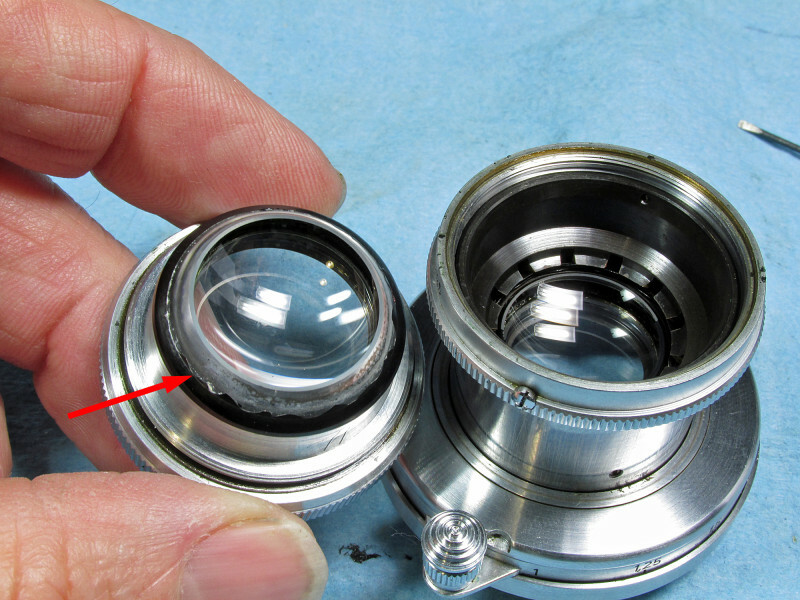 Since 2009, I have both lenses modified for FF Sony A7r mirrorless body and they are even better. 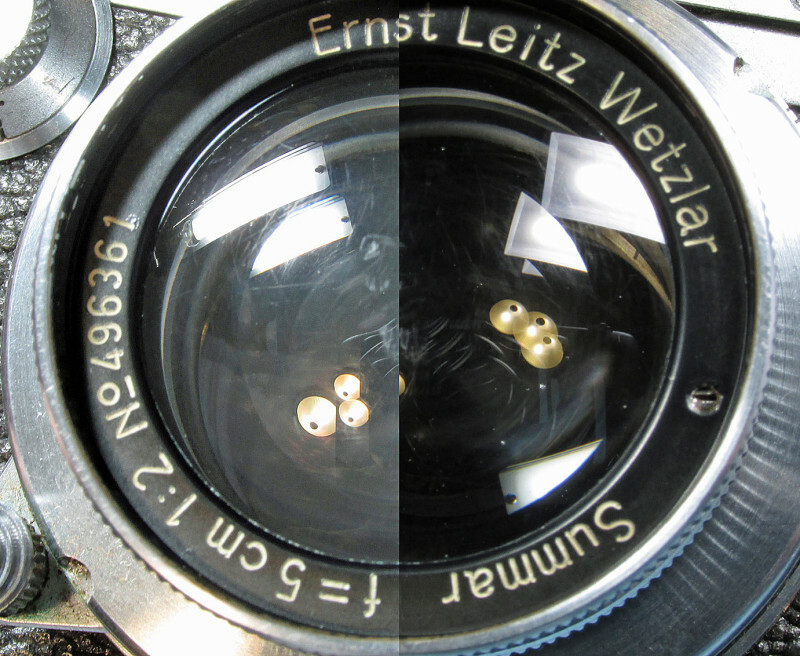 Lets be honest, why do I get modern results from 1930’s lenses? Direct light path to digital chip, manual focus assist at 7x on the Sony A7r. 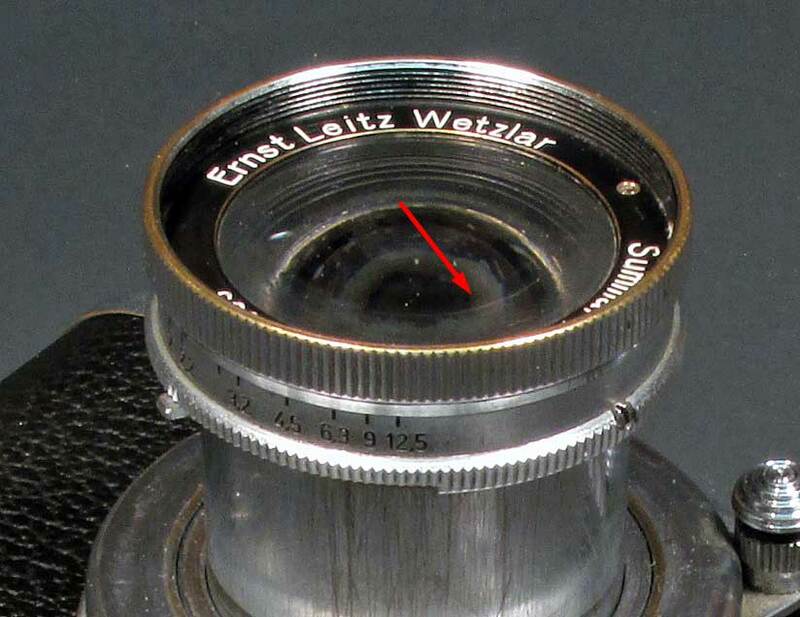 Conclusion is Rangefinder coupling in 1930’s and 1940’s gave the collimation a large error! Only DOF at f;8 could over come it. 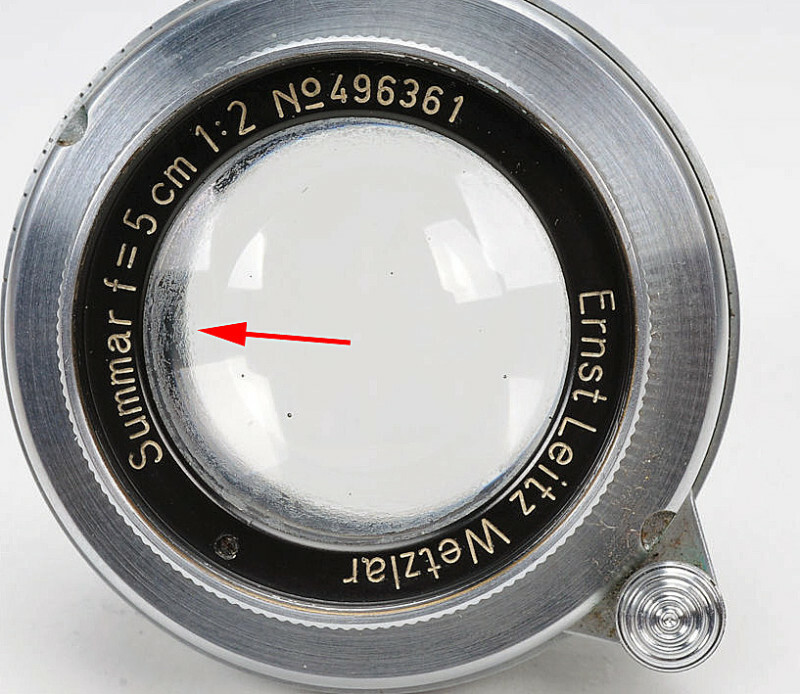 Used at F:2 in the 1930’s was a disappointment; and Summar 5cm and Hektor 73mm was given an unjustified bad reputation! 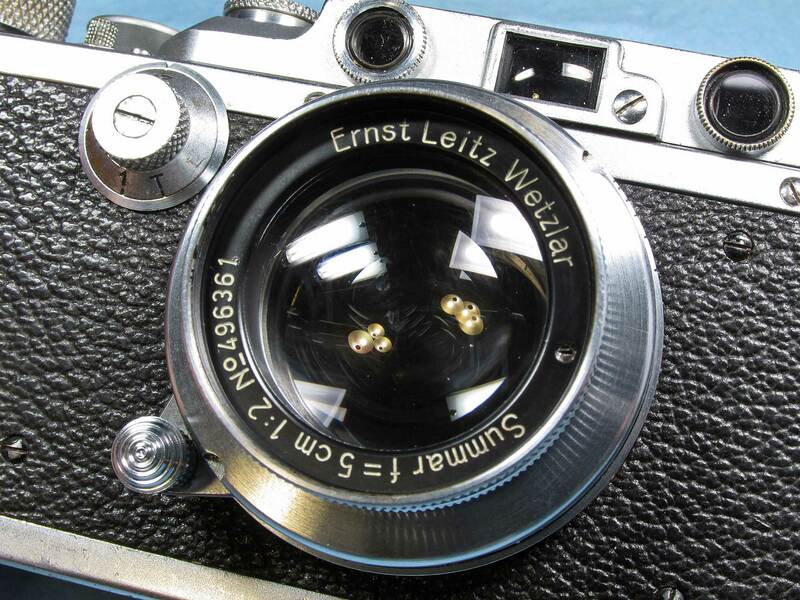 by the 1950’s advanced lens coatings and better rangefinder collimation on the M3 gave the illusion that 1950’s lenses from leica were superior. Actually I have proven this is false data! 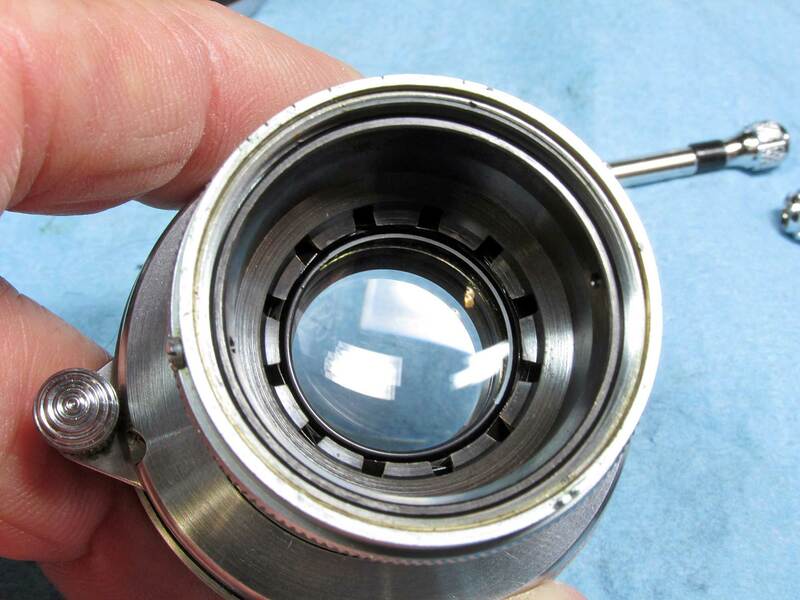 Every 25 years a lens MUST be cleaned inside! A Sunshade is a MUST! The sun on your back is a golden rule! Old lenses have a treasured Bokeh that modern lenses designed out! Ultra sharp, ultra corrected is often; ultra contrast is ultra boring. The Summar 5cm and the Hektor 73mm are great lens! Mixing hydrogen peroxide and ammonia is perfectly safe. The mixture smells like ammonia, which is mildly unpleasant but won’t hurt you at all. What people are probably thinking of is mixing ammonia with chlorine bleach, which DOES release a toxic gas. Don’t do it. That mixture isn’t good for anything anyway.